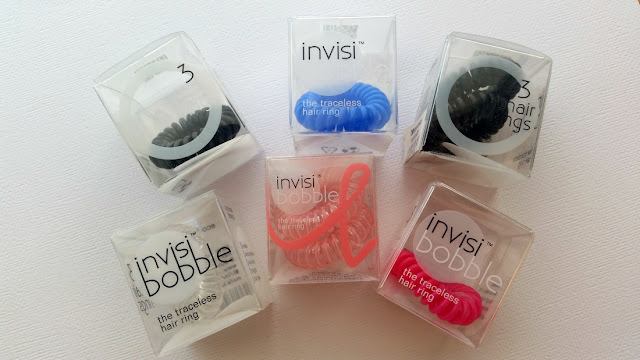 Today I'm sharing with you a limited edition Invisibobble set that you can buy. 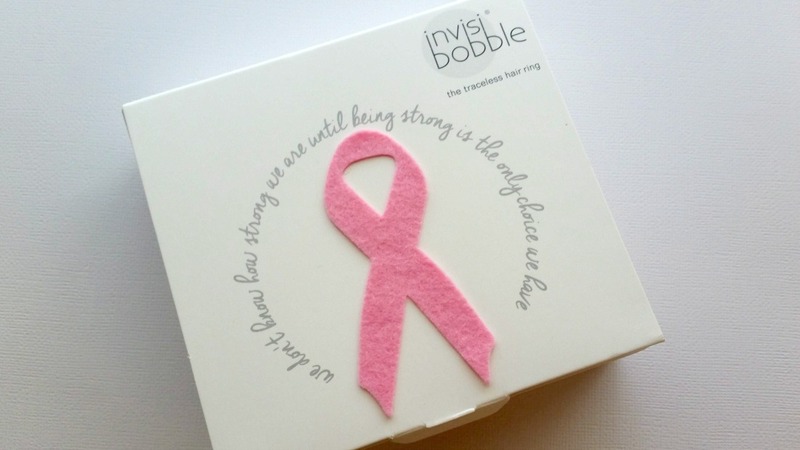 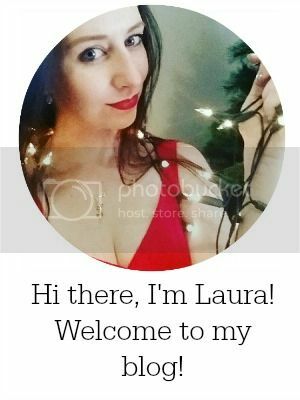 Of course, being October, it's the time where we all make a focused effort to raise awareness of breast cancer and the important of early detection for survival rates, as well as raising money for research and healthcare efforts. 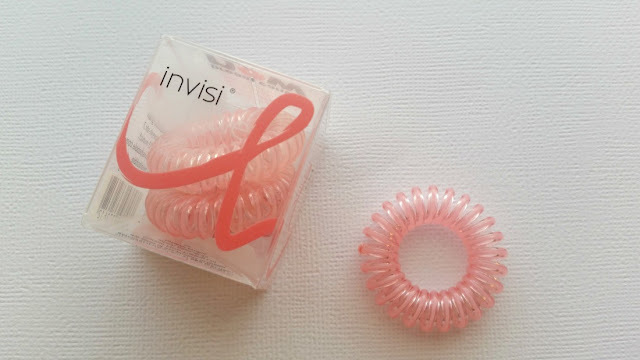 Invisibobble is raising funds for such a charity effort through the sale of these special edition bands. The bands are a pretty transparent pale pink, with a pink "ribbon" winding its way through the band. These special edition Invisibobbles will be available from selected salons.